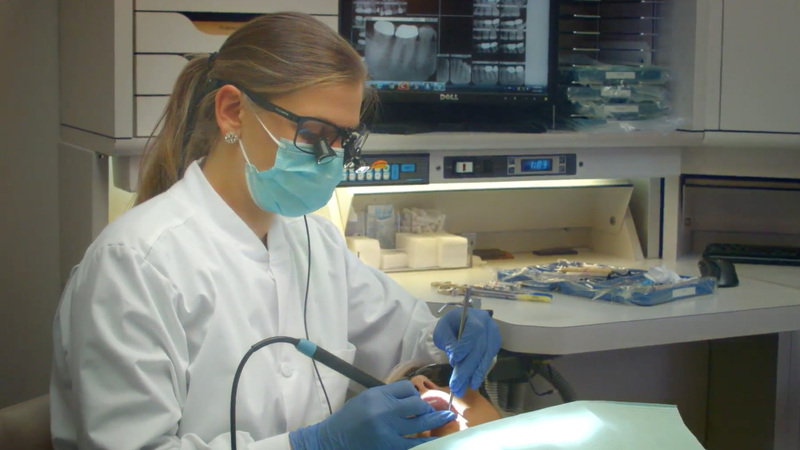 From routine cleanings and fillings to bruxism devices, William D. McDonald, DDS, Complete Dentistryis equipped to handle allyour dental needs. To help you understand your options, we’ve included descriptionsof some of our leading services. With the application of bonding, we can improve the appearance of discolored, chipped, or misshaped teeth. Crowns and bridges are custom-made pieces that will improve your dental health after facing advanced issues. Dental implants are used to restore a lost tooth. An implant will look, feel, fit and function like a natural tooth. Tooth extraction is practiced gently and carefully. In most cases, a patient experiences little or no discomfort. Scaling and root planing is a non-surgical procedure– sometimes called a deep cleaning – that treats periodontal disease. Dentures can be full or partial. They are custom-made, removable, and are an effective replacement for missing teeth. While there is no single cure for TMJ, we prescribe different treatments to help the effects and symptoms of TMJ. With cosmetic dentistry, we can create beautiful, positive changes to your teeth and smile. Dental veneers are a popular choice for those with chipped teeth, a gap between teeth, or misshaped teeth. Our orthodontia services will help you overcome problems with misaligned teeth and the jaws. Tooth whitening helps to remove stains and discoloration. Whitening can greatly improve how your teeth look. During the first visit, we make sure to obtain important background information and give you time to get to know your doctor. © 2017 Complete Dentistry. All Rights Reserved.